A rambling Sepp Blatter speech at the Oxford Union might not be many people’s idea of fun. But no doubt the people who extended the invitation to the FIFA President Sepp Blatter, were over the moon. The Oxford Union has a long tradition of inviting contemporary speakers with an edge. Speakers beyond the mainstream. And speakers whose voices are often projected negatively by others. The choice of Sepp Blatter to give a speech at the Union was definitely in the same tradition. He and his FIFA organisation are universally vilified by the UK media—typically for good reasons. But then again, it might be because England didn’t win the right to hold the 2018 World Cup last time around. As this England 2018 presentation by Lord Triesman made very clear, indeed. And that decision was even after a David Cameron FIFA presentation. So, a good enough reason to be vilified. The media was sick as a parrot, perhaps. Whatever the reasons Mr Blatter had a point to prove last night with his speech. And so he did, right from the kick-off. There are those who will tell you of the supposed sordid secrets that lie deep in our Bond villain headquarters in the hills above Zurich, where we apparently plot to exploit the unfortunate and the weak. They would have you believe that I sit in my office with a sinister grin, gently stroking the chin of an expensive, white Persian cat as my terrible sidekicks scour the earth to force countries to host the World Cup and to hand over all of their money. Who wrote this Blatter speech? Not a lower league speech writer, that’s for sure. And then Blatter got even better. Perhaps you think I am a ruthless parasite sucking the lifeblood out of the world and out of football! The Godfather of the FIFA gravy train! An out-of-touch, heartless schmoozer! There are not many names that the media haven’t thrown at me in the last few years. And I would be lying to you if it did not hurt, even if you know that it goes with the territory. Superb material. Metaphor and literature in the same breath. Along the way he continued the literary allusion when he considered how the Press likened him to the evil Sheriff of Nottingham. No, he said. I am Robin Hood! No matter what, FIFA will persevere in our mission to put the proceeds of the World Cup to good work in developing the game of football and building a better future for all, not just a few. Spending and redistributing resources across the world for football, helping communities in need through football, breaking down barriers and bringing people together through football. That is what FIFA and Sepp Blatter have always been about. It’s no crime to speak about yourself in the third person. But then again, many previous speakers at the Oxford Union have done just that. So, with this Sepp Blatter speech he’s in illustrious company. Top division stuff. 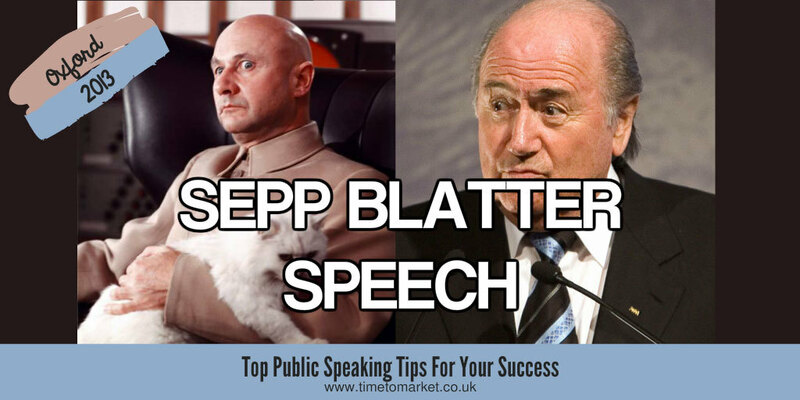 Of course you can discover plenty of public speaking tips to help you craft your own speeches. 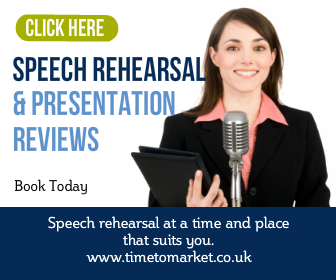 Because with more than 100 top tips for speakers, podcasts and videos, there really is something here for every public speaking occasion. Even if you aren’t invited to the Oxford Union. 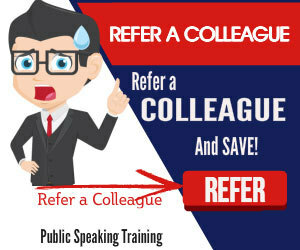 Plus, when you make your own public speaking skills world-class, then you can always join us for public speaking training. So, when the time is right, please don’t hesitate to get in touch.